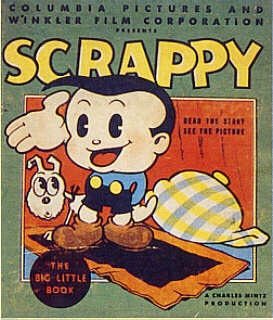 1 of 19 results for search "SCRAPPY"
B: Did You Mean It? B: IRVING KAUFMAN: Are You Thinking of Me Tonight ? A: Did You Mean It ?